As an immigration lawyer, Alice Antonovsky knows each immigration case is unique and as such it must be handled. 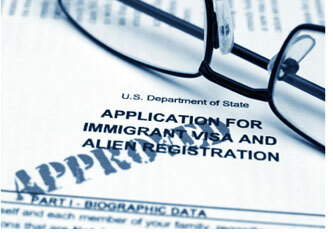 She specializes in Immigration Law and takes the time to listen to each of her clients. Her dedication results in successful immigration outcomes and stress-free clients. 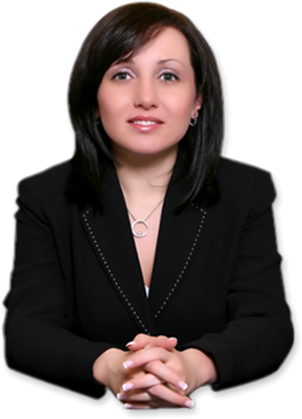 Book a personalized appointment with Alice Antonovsky to evaluate your case and requirements. By hiring an experienced lawyer, you can rest assured your application will be completed timely and avoiding unnecessary mistakes. Based in Brooklyn, Alice Antonovsky is an immigration lawyer with vast experience in permanent residence, asylum, work visas, investors visas, family reunification, unlawful presence waivers and deportation defense. Don't miss the opportunity to give your case the best success chances and book a confidential consultation today at (718) 924-2896.